We carry a large variety of interior and exterior doors, finely crafted and designed to create a beautiful entrance for your home. We're a custom shop that can do almost anything, but on this page you'll see a few of the door features and options. We also have a patented door framing system that makes our doors great.  The following drawings represent the more commonly used door and sidelite entrance configurations. Our doorlites come in a variety of sizes as well, so we recommend that you speak with your dealer to determine what combinations will work best for you and your entrance. Transoms sit above the door to fill your entryway with natural light. Whether you have a single door or something more, transoms are another way to allow more light into your home. We offer many glass options and designs to choose from and the degree of openness or obscurity varies considerably. it can match the door’s hardware or complement other decorative metals in your home. Euroclad offers hand soldered metals in 3 finishes. 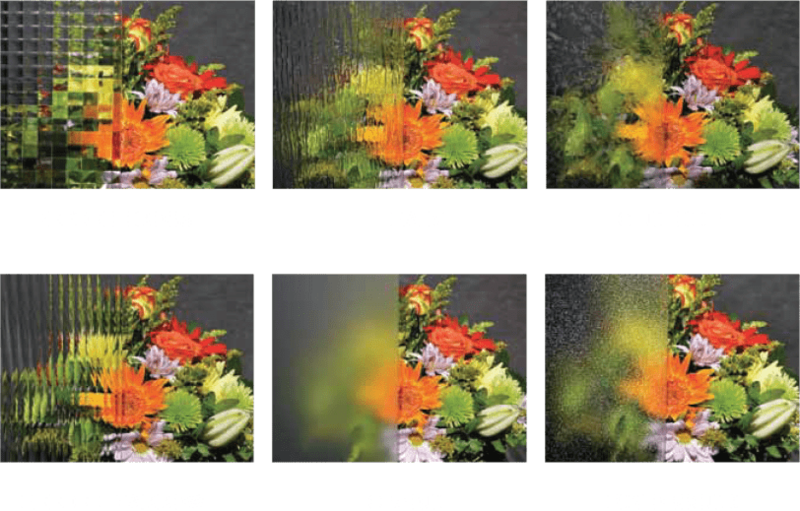 For privacy, pure style or to allow more light into internal rooms, our patterned glass range gives you a whole range of attractive options.